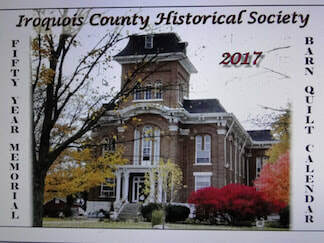 We have gifts you won't find anywhere else, booklets about Iroquois County living and research books for the true history lover. 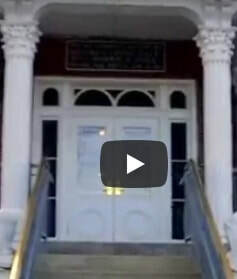 Please visit the museum office or call 815-432-2215. You'll want to purchase an Iroquois County keepsake Barn Quilt calendar. These calendars feature beautiful photos of barn quilts throughout the county, with narrative about the quilt design and the location. What a great gift idea! We have 2018 calendars now available. 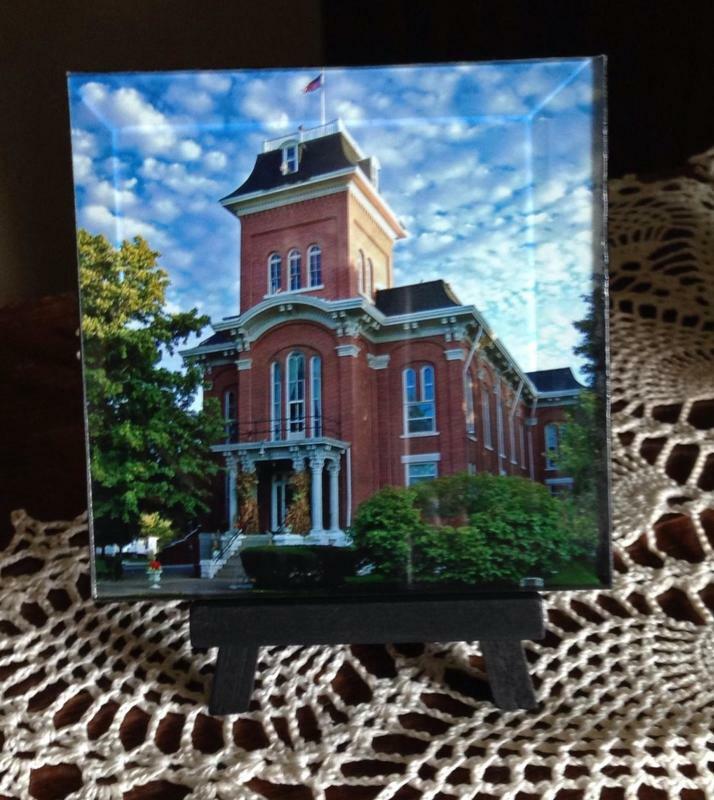 Our newest item is a beautiful beveled glass tile showing this wonderful old courthouse, now an historical museum. These hand-made keepsakes can be displayed flat or on a easel. Size is 4" x 4". Cost is $15 each or 2 for $25. Optional easel for additional cost. We have several items featuring an 1870 map of the city: 11 x 14 for $5. ($12 if framed); large postcards for 50 cents or 3/$1.00; postcards with envelope are 75 cents or 3/$2.00; and magnets for $1.00. Uniquely Watseka.